The Daily Grill – 2204 | The Daily Grill !!! 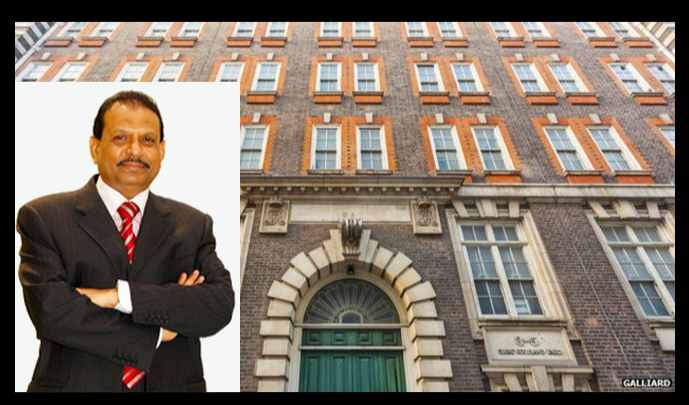 M A Yousuf Ali of Lulu, who recently went to develop the building of Scotland Yard in London as a Hotel. M.A Yousuf Ali. LULU owner. The business empire of M. A. Yusuffali comprises the group companies Emke Group and LuLu Group International.